Launching this new venture called Prevail Publications and sailing out on the stormy seas of independent publishing has introduced Matt and I to a vehicle that is both fun and infuriating. They’re called book trailers. Book trailers are just like movie trailers; you know, the previews of upcoming movies you see if you rent a video or go to a theater. And their intentions are the same. 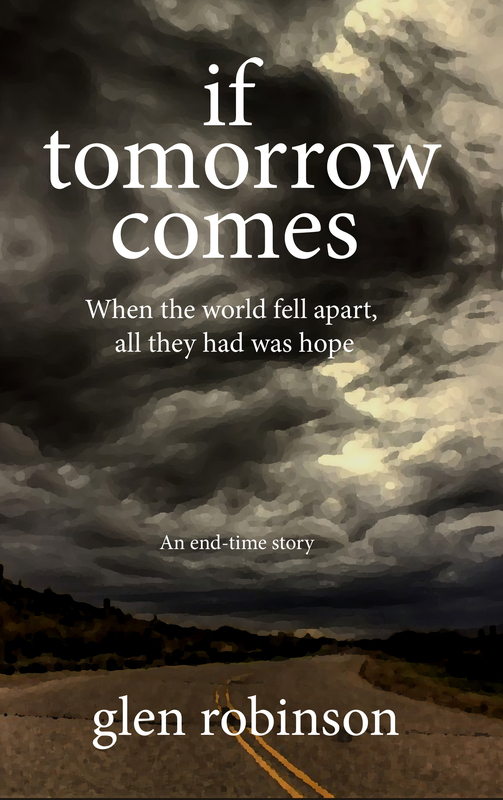 We put them together to help get people interested in the book. 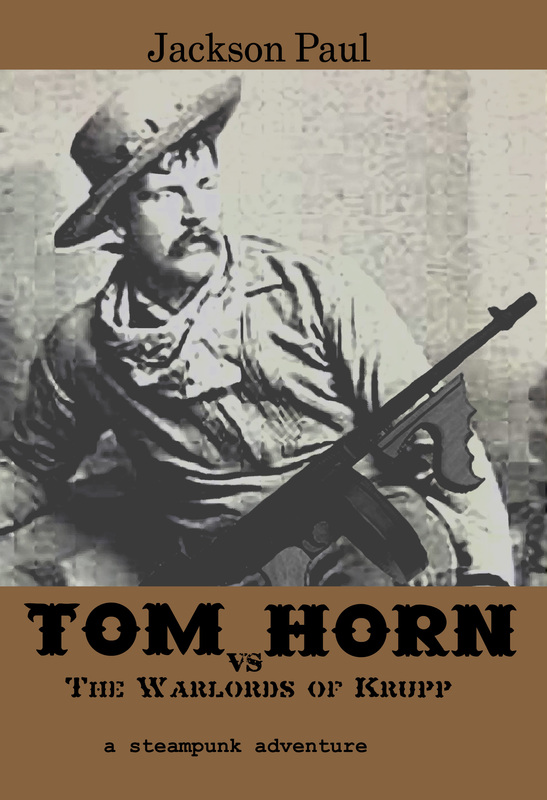 Right now, we are focusing on Tom Horn vs. the Warlords of Krupp. Later we will do the same thing for The Kiss of Night and If Tomorrow Comes. It would be impossible for me to put one of these things together on my own. But fortunately I have my son’s help. He has training in video and film, and even though he claims he’s a little rusty with Adobe After Effects, he does a good job. And each one that he does is a little more sophisticated than the one before. Today we are introducing the second one to the world. The first featured my voice in a pretty bad rendition of a Texas accent. You can see it here. The second one features the voice of Kristine Lemons, who does a much better rendition of a British accent. It is here. Visit us at the Prevail Publications site and tell us what you think.